Continental Clothing does offer a bespoke printing service on larger, bulk orders. This makes an interesting option for larger companies or brands who want to print unique products for fashion resale and promotional merchandise purposes. 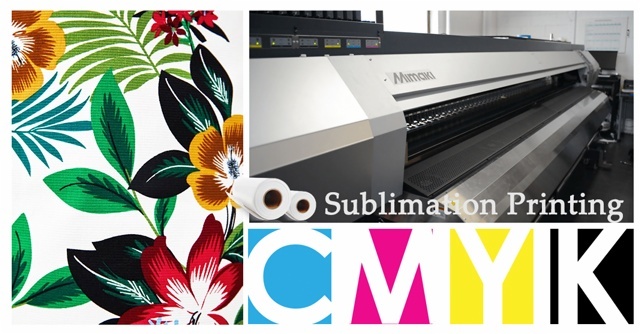 Usually when people think about all over printing they think of dye sublimation printing. However, as mentioned above, this is only available with the use of synthetic fabrics. 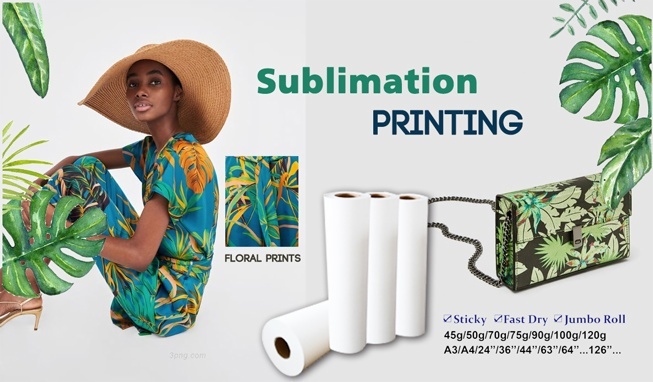 If you’re looking for a 100% eco-friendly printing technique and products, consider using this bespoke service. Continental allows you to choose the eco-friendly fabric that you like, it then dyes the entire roll before screen printing you design over the fabric. After the print process has been completed, the fabric is then cut and sewn into your garment, producing a 100% eco-friendly, totally unique product.